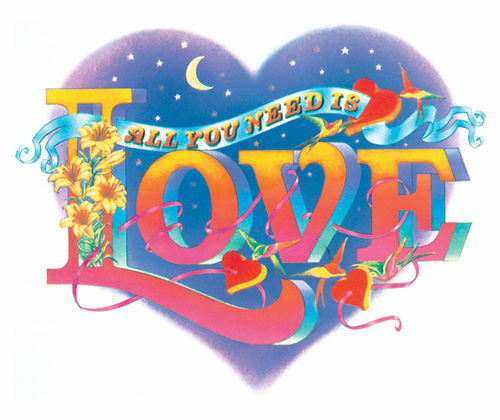 From humble beginnings drawing tramps in Bethnal Green Library to a hotline to the Fab Four (via over forty Penguin covers), Alan Aldridge was the original rock and roll illustrator. We look back at an entertaining afternoon that Steven Bateman spent with the so-called ‘Beardsley in Blue Jeans’. 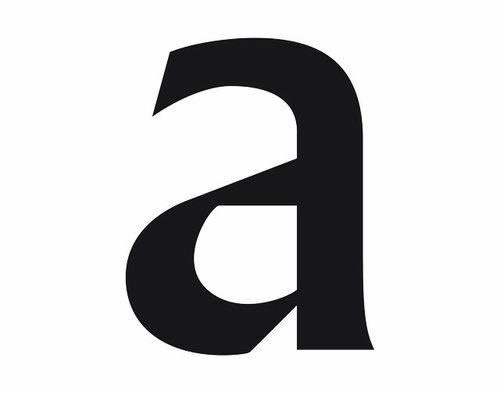 In today's archive piece, Jan Middendorp sings the praises of the expressive and very picturesque typefaces of Prague designer František Štorm﻿. 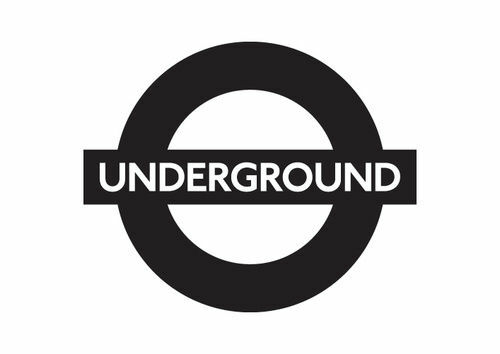 In today's Archive piece, Marianne Noble enthuses about London Underground's famous roundel﻿ – a logo which is about as iconic as it gets. 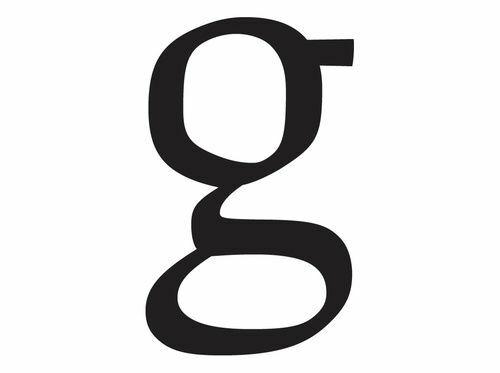 Jesse Ragan looks at Ruzicka’s idiosyncratic lower case ‘g’, the cause of much consternation during his “posthumous collaboration” with the revered typeface designer. 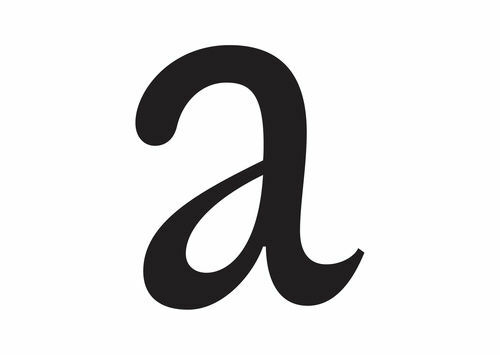 Michael Bojkowski looks at the lowercase ‘a’ from Berthold Wolpe's Albertus – a typeface which will be instantly familiar to anyone who's visited the City of London. 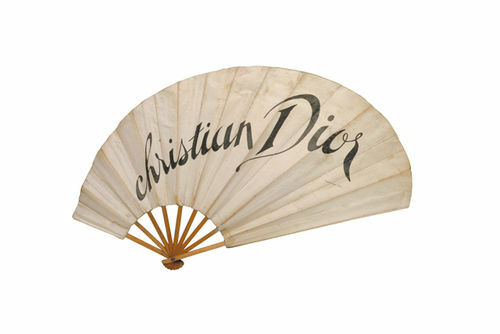 In this Archive piece, we look back at a celebration of iconic fashion images from the V&A Archive, chosen ﻿by some of our favourite fashion connoisseurs. 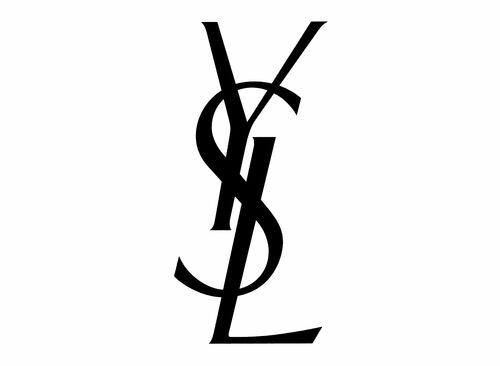 Today's Archive piece features Wladimir Marnich on the classic marque for fashion house ﻿Yves Saint Laurent, drawn by the master himself, A.M. Cassandre. 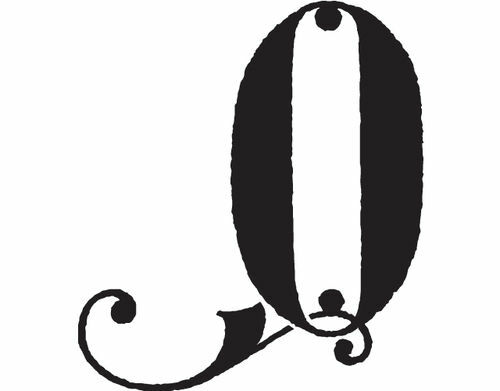 In this Archive piece, type aficionado Paul Shaw celebrates this playful pre-Gutenberg leftist 'Q', conditioned by circumstances and created in the Middle Ages by scribes and lettercarvers. 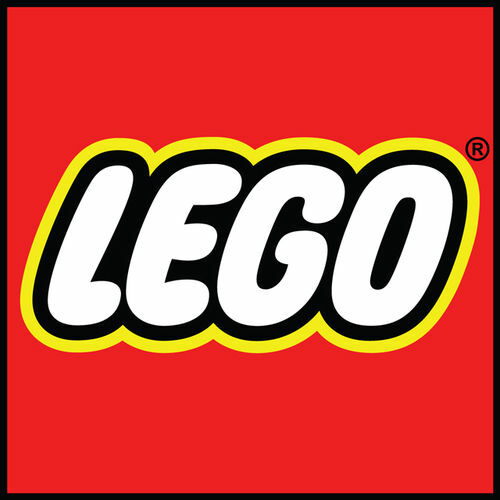 In this Archive piece, Rob Brearley sings the praises of the Lego logo – designed in 1973, and managing to escape the inevitable 'brand refresh,' it's a marque which still resonates.